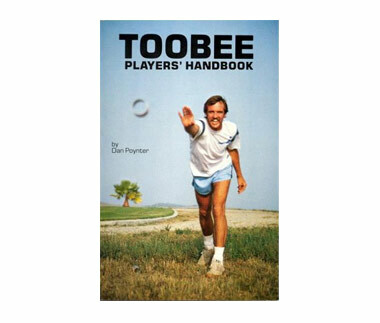 Official Toobee player's Handbook. Paperback 52 pages. Learn about the history of Toobee, The Amazing Flying Can.